1 mg tablet. 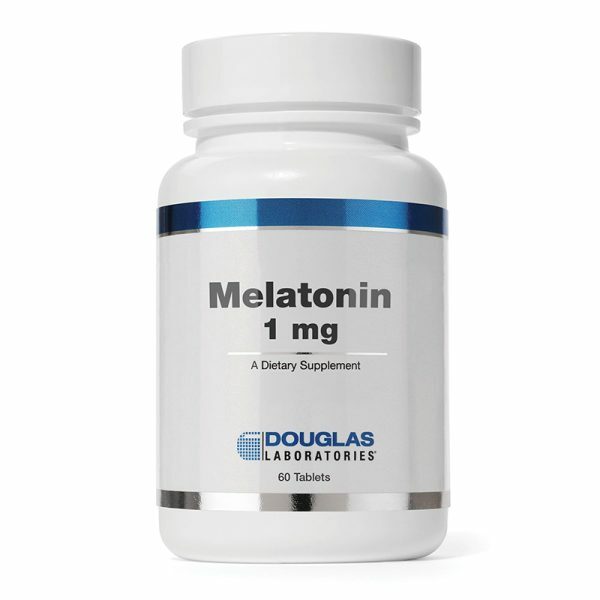 Our most flexible melatonin product. These fast-release tablets can be dissolved in the mouth and swallowed or swallowed whole. 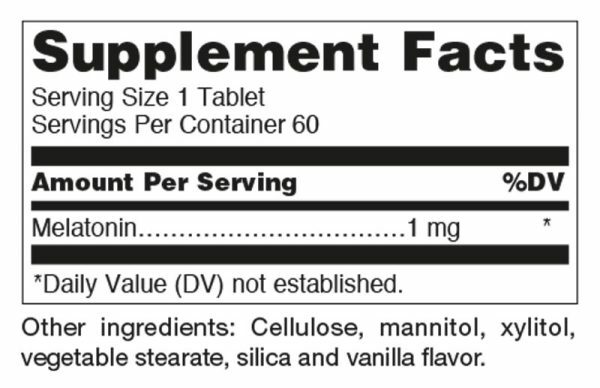 Mannitol and xylitol sweetened with natural vanilla flavor.